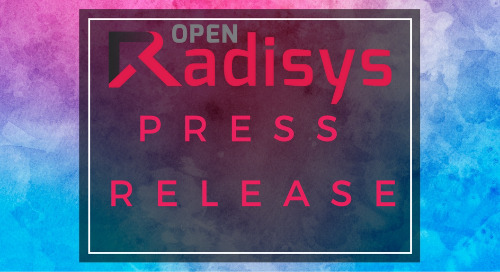 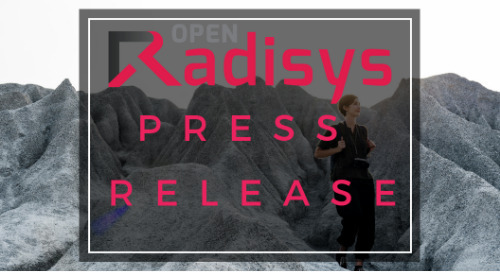 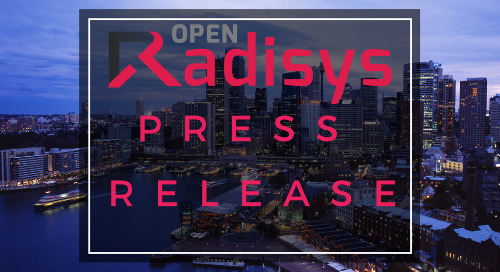 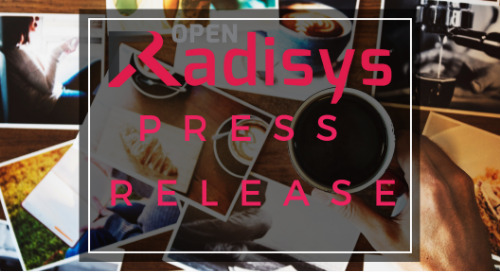 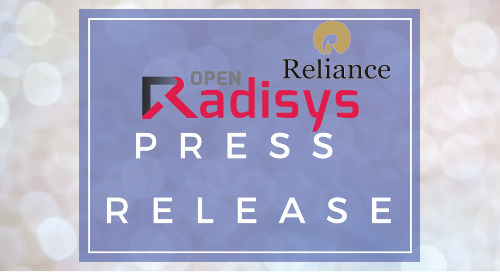 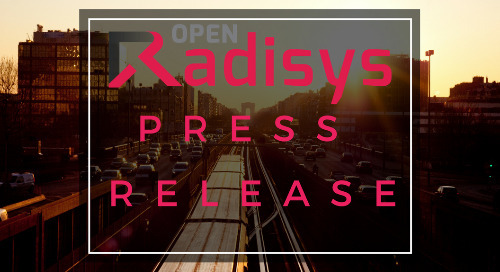 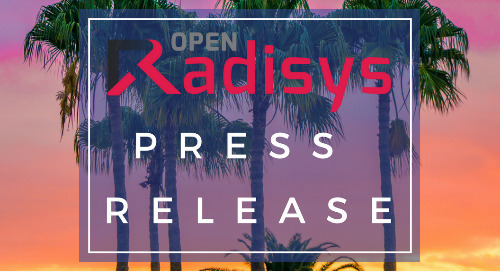 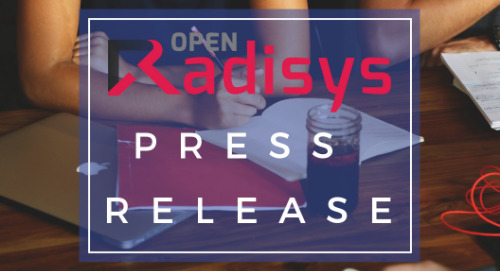 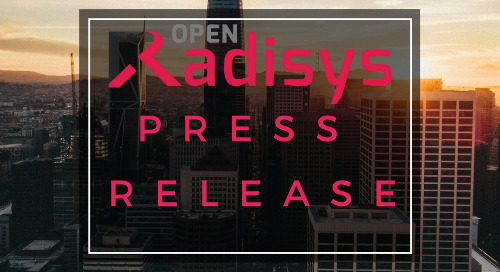 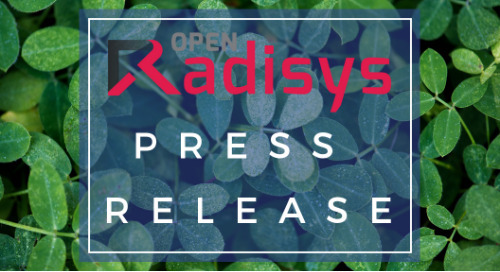 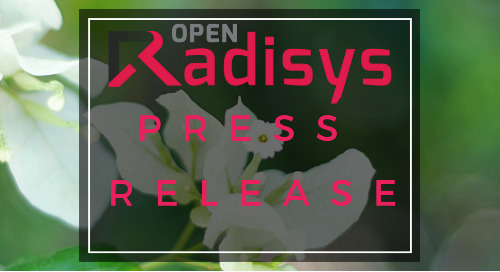 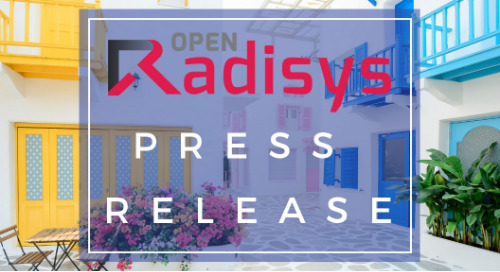 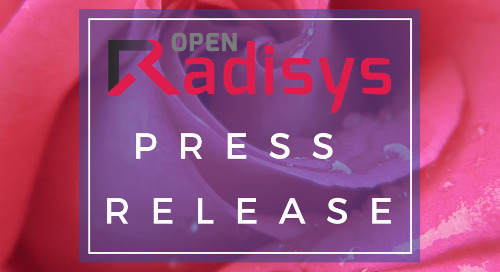 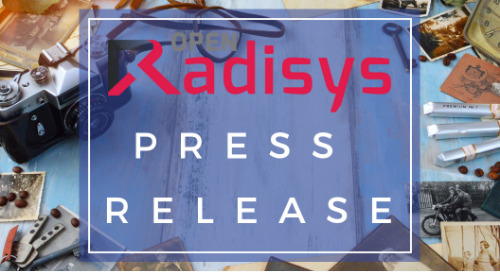 HILLSBORO, OR, U.S. – January 23, 2019 – Radisys® Corporation, a global leader of open telecom solutions, today announced that it is contributing an Automated CBSD Certification Test Harness to the CBRS Alliance for its OnGo certification program. 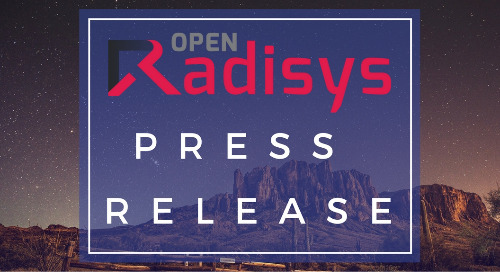 The CBRS Alliance supports the development, commercialization and adoption of LTE solutions for the shared 3.5 GHz CBRS band in the U.S. and has launched the OnGo brand for the productization of devices and services. 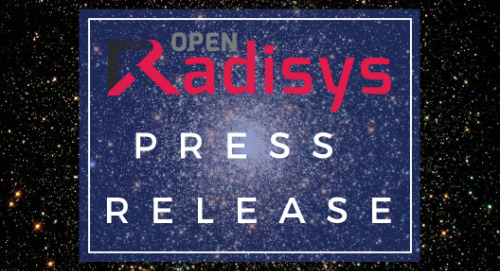 Radisys is developing, automating, and maintaining the CBSD Test Harness for the OnGo certification program. 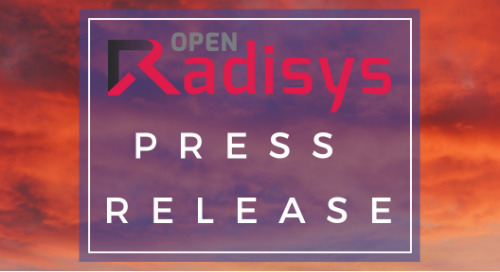 The CBRS Alliance’s Authorized Test Laboratories will use the Test Harness to support the evaluation and certification of Citizens Broadband Radio Service Devices (CBSD) and Spectrum Access System (SAS) as OnGo Ready. 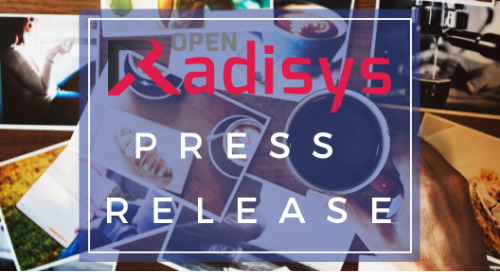 Radisys will provide ongoing user support and user training sessions for the Test Harness for Alliance members. 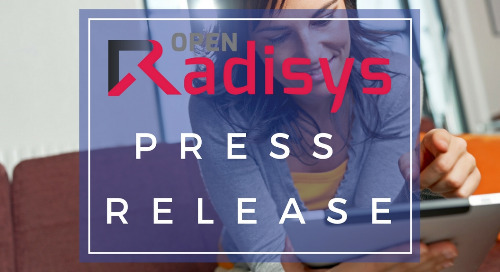 By providing the Test Harness for the CBRS certification program, Radisys is helping to enable a robust ecosystem of interoperable certified OnGo devices and accelerate CBRS commercialization and market adoption in shared spectrum.